-Isn't he the most handsome member in BTS? 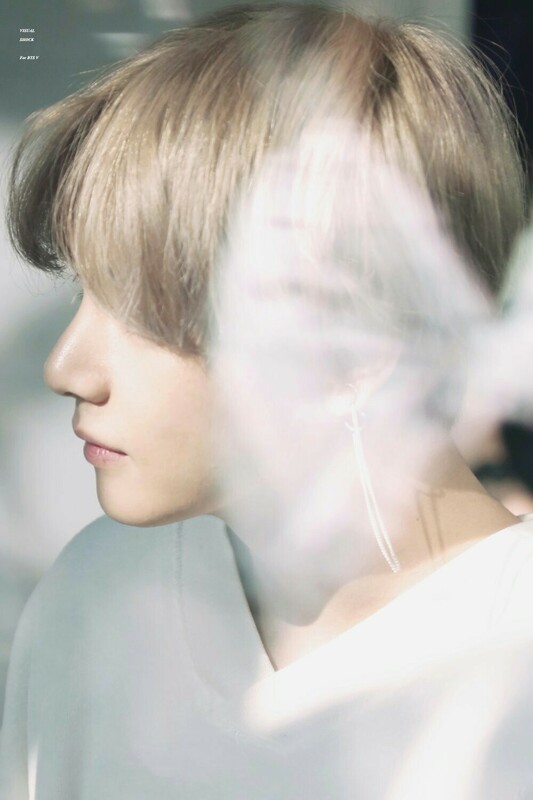 -Even his skin is an art..
-Whoa.. Look at his nose..
-I think I just got myself in a big trouble.. I like him way too much..
-He really does look like the main character in comics.. He's very handsome..
-I really want to see him in person..
-Is this a comic or what..?? -I've seen him in person, and also in a really close distance to be exact.. He's the most handsome person I've ever seen in this world.. It was crazy..
-So freaking handsome.. Every part of his face shines really bright..
-It's more fascinating that he looks that handsome without even going under the knife..
-No wonder why they went 'Whoa..'ㅋㅋㅋㅋ He looks so freaking stunning..
-Haha can't even stop admiring him..
-I've seen him on person and he literally looks like a drawing.. No wonder why the fans could only react 'Whoa..' when they saw him..